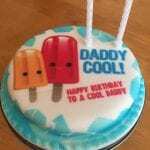 We are lucky enough to be a family that loves to cook! 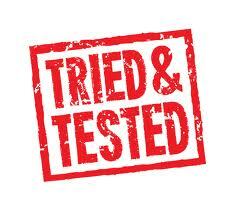 Not only do we try to home cook all our meals (even down to making our own pasta and sausages!) we also really enjoy growing our own fruit and vegetables and at the moment we are growing tomato’s and green beans. We really want Mia to grow up knowing where her food comes from and she has a big part to play in cooking in our house. She already knows which animals her meat comes from and although she doesn’t understand the process yet, at 3 she is in good standing to in the future. 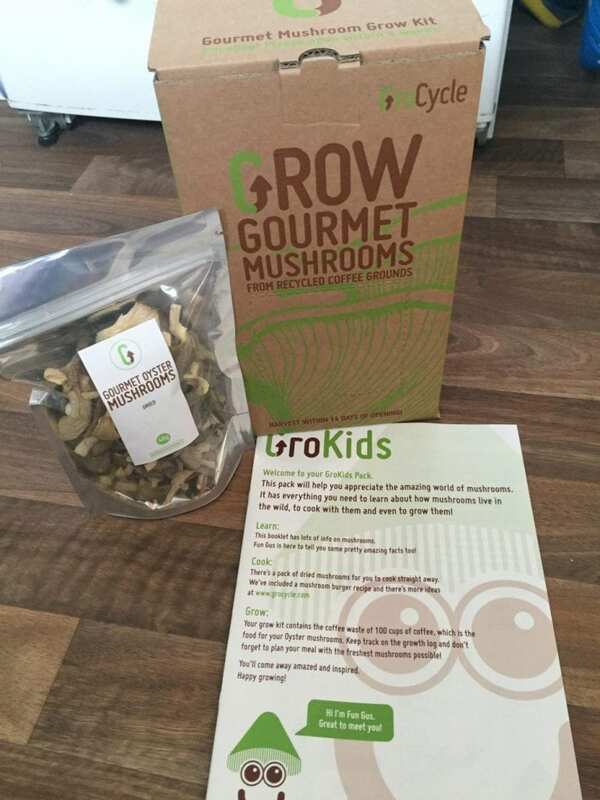 When we were approached to review GroCycles brand new GroKids Oyster Mushroom Kit, we were really excited to see if we could grow our very own mushrooms! 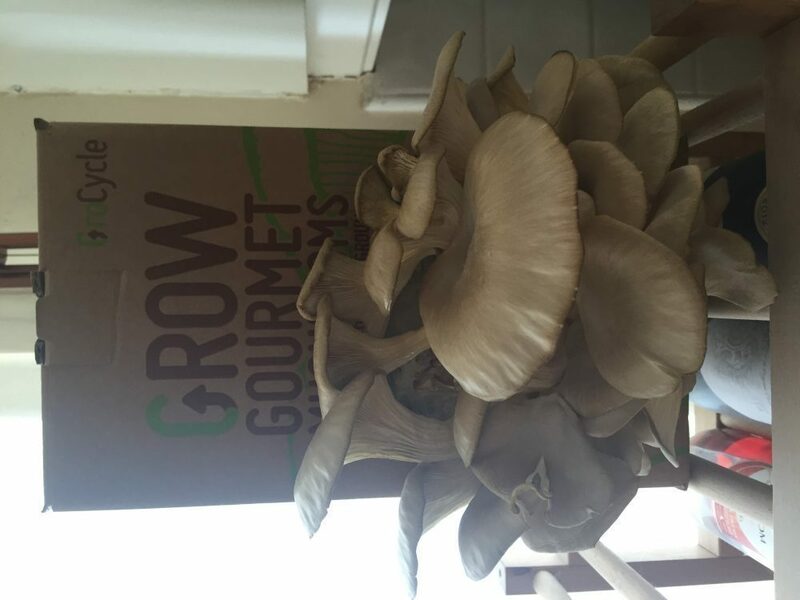 GroCycle is an award-winning social enterprise whose main aim is to keep coffee out of landfill by using it to grow mushrooms in, produce fertile compost, and bio fuel. 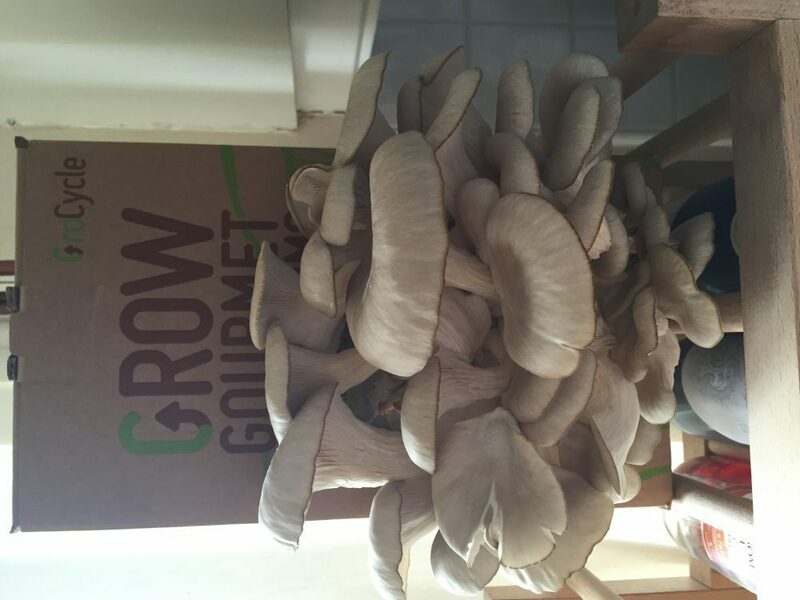 Based in Devon, they have set up the UK’s first Urban Mushroom Farm and also run an online course teaching people how to grow mushrooms on coffee! 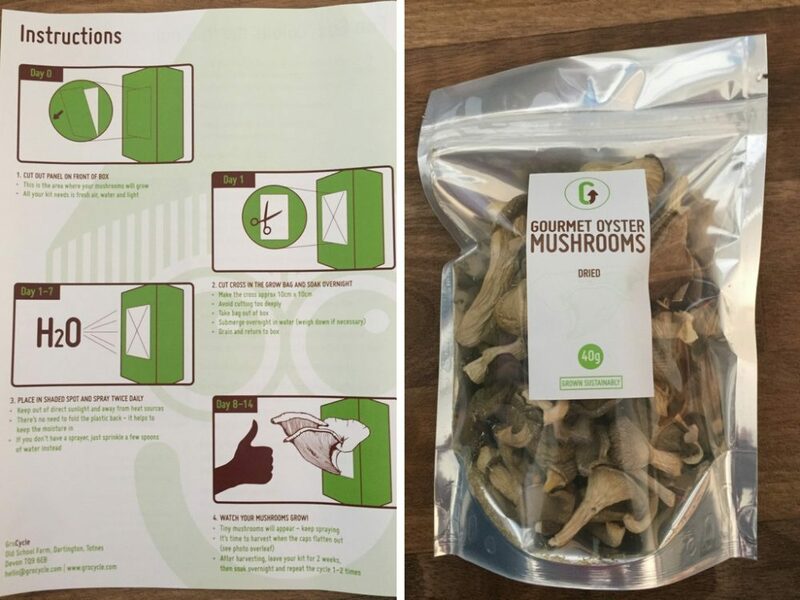 The mushroom kit comes complete with coffee, a pack of dried Oyster mushrooms, and an educational activity book. 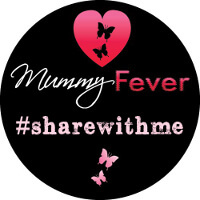 The mushroom kit is really simple to set up and I have created some videos, which you can find below, to show just how easy it is to set up, Mia did most of it which she absolutely loved! 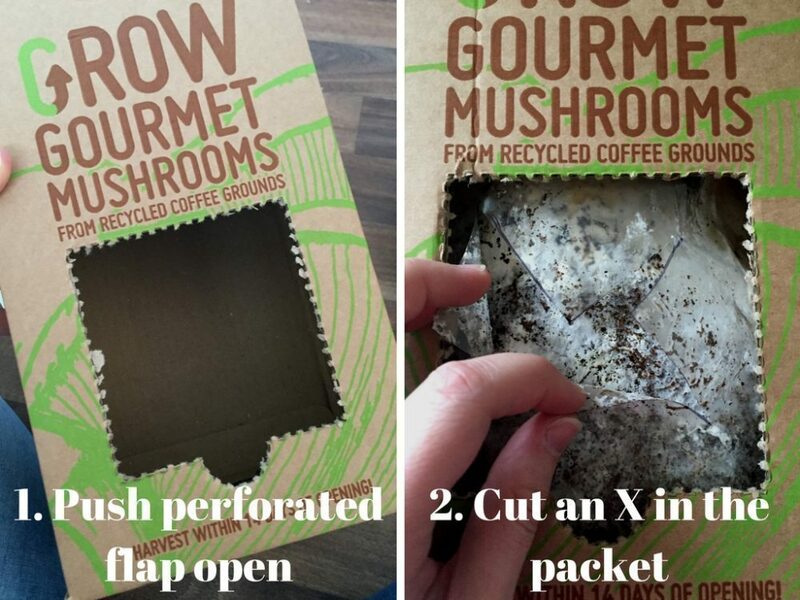 All you have to do is push out the perforated window in the box, cut an ‘X’ in the packet front, submerge the packet in water for 24 hrs and then water it twice a day. I really wasn’t expecting much to happen as it seemed strange to be watering coffee and expecting mushrooms to grow on them and for the first few days, there didn’t seem to be a lot happening. We carried on watering the packet and Mia loved running down the stairs every morning to see if she could see anything! Then we came down one morning and out of seemingly nowhere, the mushrooms started to appear. 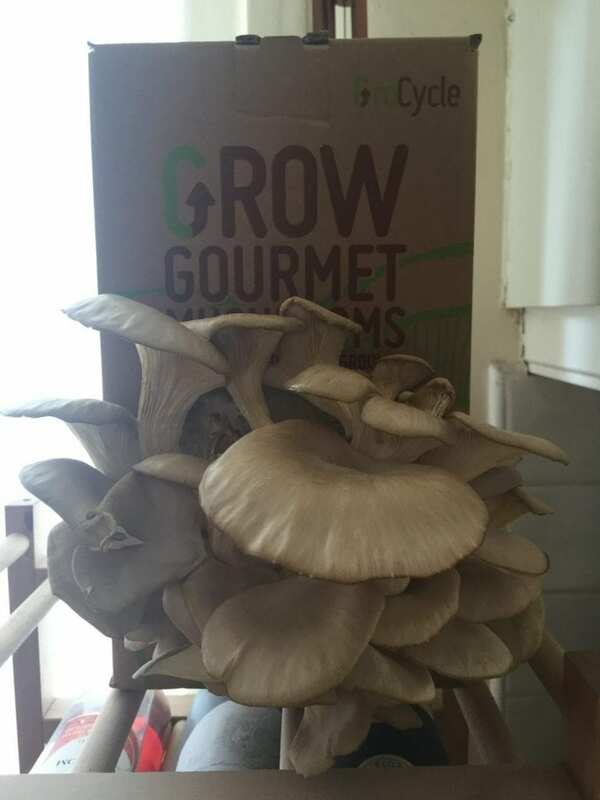 From then on, they went crazy and we were able to grow a huge crop of mushrooms right out of the box! The end mushrooms were amazing! They smell great and look incredible, in fact they didn’t look real at all! You can place the kit anywhere where they have indirect light and all you need to do is water them and watch them grow. GroCycle say you should expect at least 2 if not 3 crops of mushrooms and we are currently on our 2nd hoping to get another out of it! 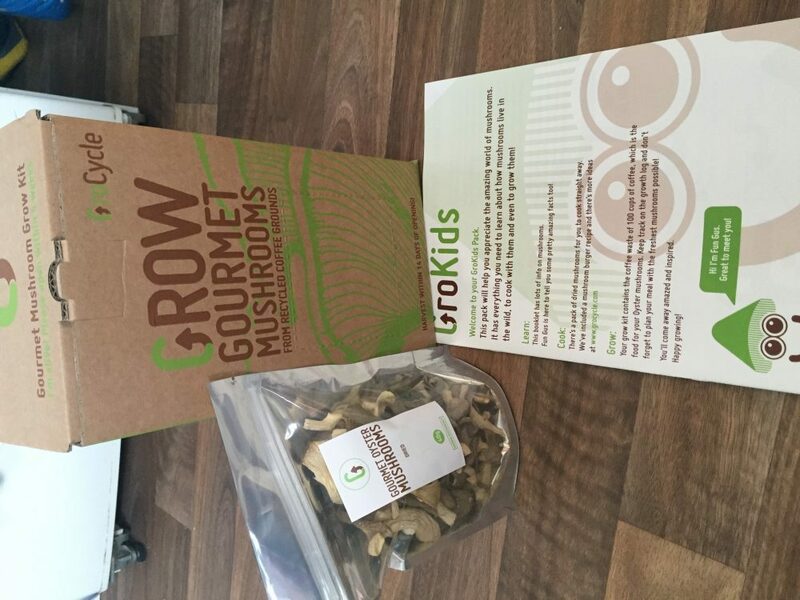 The dried Oyster mushrooms are a great addition to the mushroom kit as they show you what you can expect from your own grown mushrooms and while you are waiting for yours to grow, you can sample what they will taste like. We put them into a homemade lasagna and they were stunning! The educational activity book is really nice too, although Mia is a little young for it, she still enjoyed looking through it and we talked through the booklet together so she knew what she was growing. 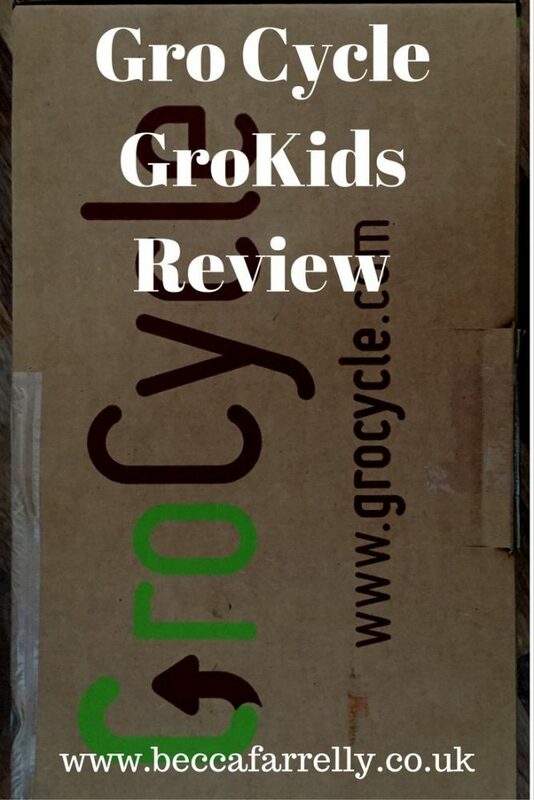 For £19 with free delivery, the GroCycle GroKids Kit is a great product and would be a perfect gift for a child’s birthday or Christmas. 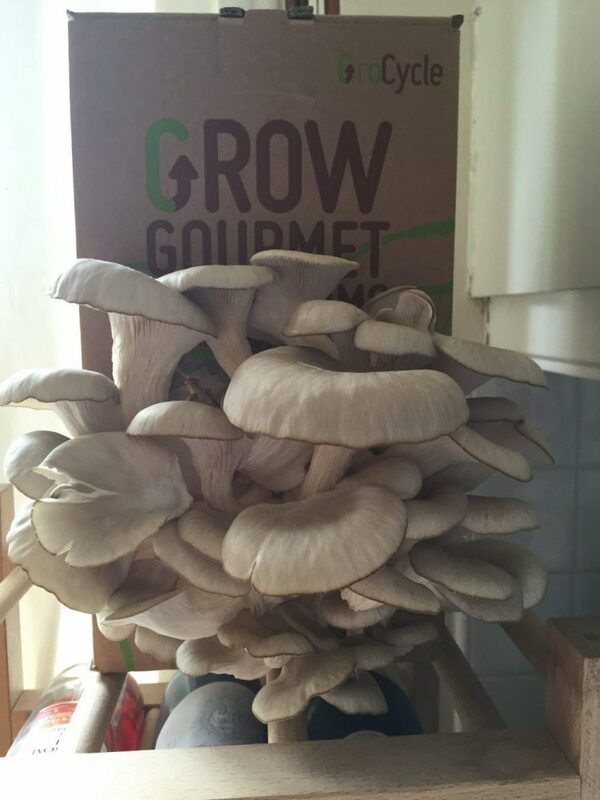 I think any child would enjoy the opportunity to grow their own mushrooms and everyone knows that fruit and vegetables taste so much better when you have put the effort into growing them yourself!